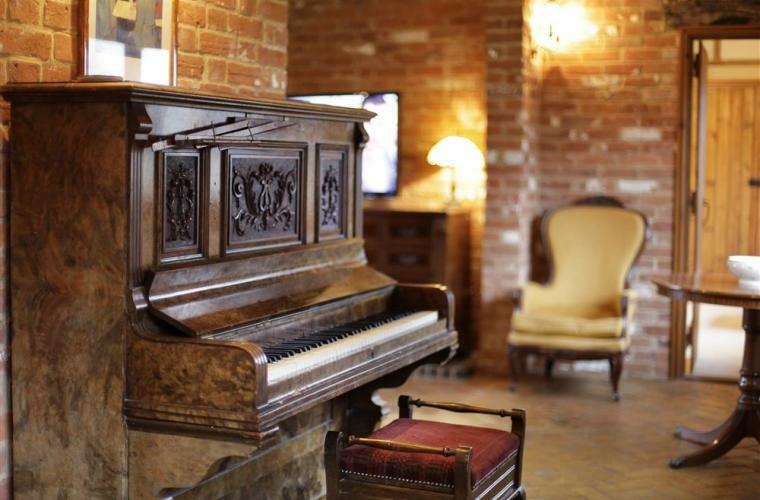 Iken Barns » Luxury holiday accommodation on the Suffolk Heritage Coast. Beautiful converted barns in one of the most stunning locations in the UK. 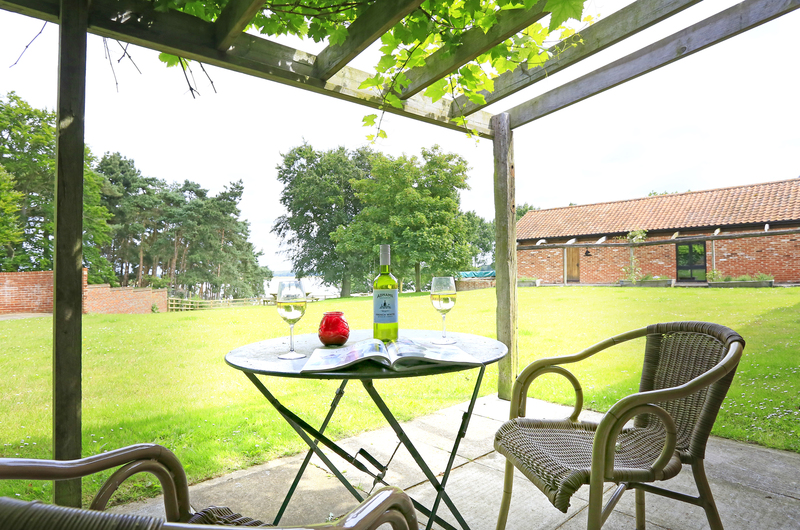 Iken Barns is off the beaten track but close to the popular coastal towns and villages along the Suffolk Coast (such as Aldeburgh and Southwold) and just over a mile from the famous Snape Maltings. There are seven converted barns located on a site over looking the Alde Estuary and have been awarded 4 stars under The Original Cottages Quality Assessment scheme for 2019. 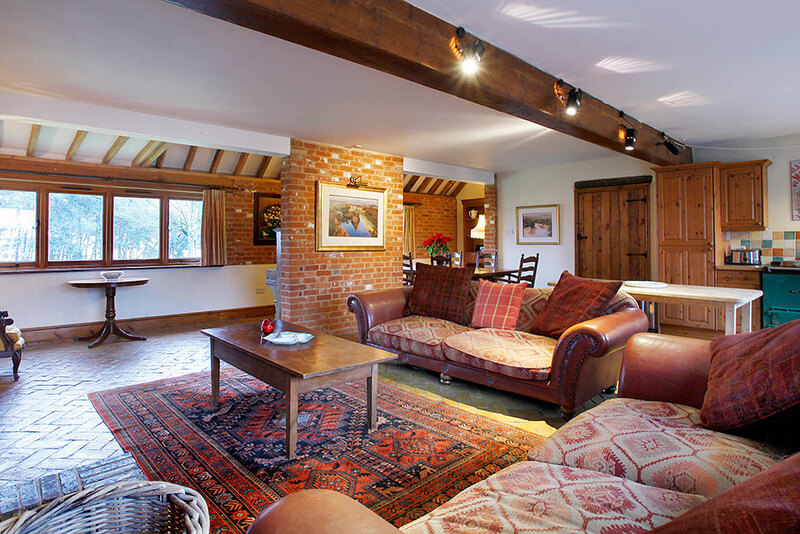 Each barn has been sympathetically renovated and furnished to give guests a comfortable experience during their stay with the added benefit of freshly laundered linen and towels for every guest and wifi connection available for each cottage. You can do more than just relax during your stay here. There are extensive footpaths, tracks and quiet roads for walkers, horse riders and cyclists. There is secure cycle storage for guests to use and go to the what’s on page for details about Iken Bay Livery which is sited at Iken Barns. 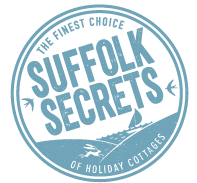 The Suffolk Heritage Coast offers many places of historical interest, such as Framlingham, Dunwich and Orford. It is also ideal for bird spotting, both directly from Iken Barns and also from the local reserves such as Snape Warren and Minsmere. Alternatively you may just want to stay on site and relax with a book. Whatever you choose we are confident you will return home fully recharged. We are happy for you to bring your well behaved dog along too. With endless walking locally you will both be disappointed if your four legged friend is left at home! We are surrounded by fantastic restaurants, pubs and gastro pubs and most eateries offer locally sourced food. There is a choice of 3 pubs in Snape, just a 30 minute walk from Iken Barns. 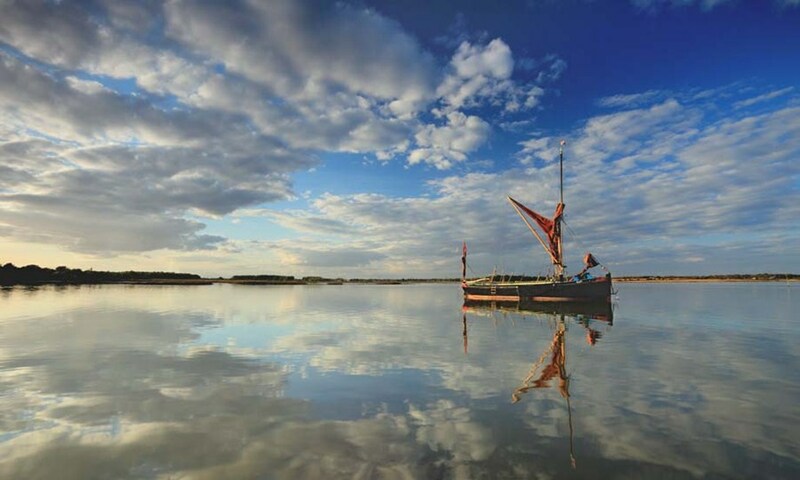 Although Iken is only a few minutes from good road networks (The A12) you will forget about the fast pace of everyday life and soon feel completely relaxed here. Whatever your reason for visiting we are confident you will love it here.